A 360° set of standardized metrics can already do a lot for you. 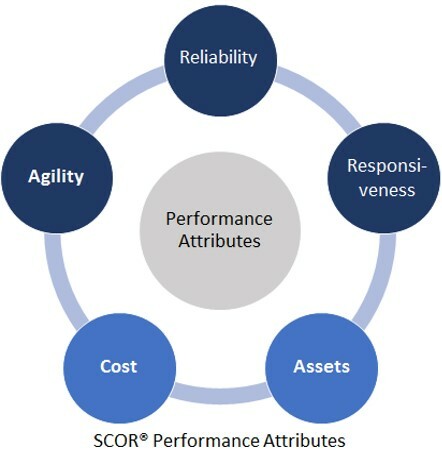 These should represent the five dimensions – or attributes – of supply chain performance. And for an even more balanced view, we recommend to complement performance monitoring with customer survey, complaints or feedback management and frequent cross-functional management reviews. Avineo helps its clients creating balanced performance management schemes. We steer our clients through benchmark initiatives – internal or external. And create tangible business cases.